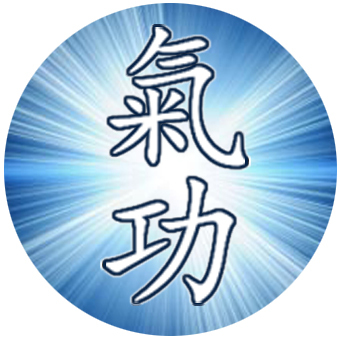 These LIVE Online QiGong webinars cover many aspects of QiGong using classical training and meditative techniques to work with both the Internal Qi field (3 DanTians - Energy centres, JingLuo - Acupuncture Meridian network & the ZangFu - Yin & Yang organs) as well as External Qi fields (such as Tien - the Cosmos & Di - the Earth). Once you have booked your place you will receive a confirmation email with full joining instructions for the LIVE Webinar at the specified time. Support is available should you require help setting up for the webinar - all in your instuction email. Spaces are limited for each webinar and must be booked in advance. On booking your space you will be emailed your own unique entry to the webinar. 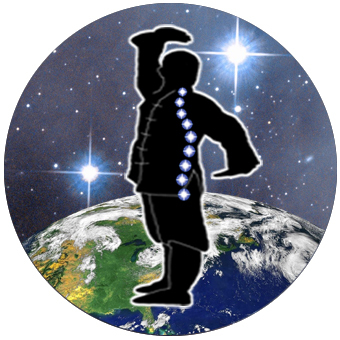 A series of 4 Qi Gong Webinars that can be taken as a course or individually to connect to the Earth and Cosmos Qi fields. We exist within the larger multi faceted energy fields of both the Earth and the Cosmos. Throughout our history we have developed methods as well as buildings to directly interact with both of these Energy fields. Modern scientific experiments confirm what the Traditional methods have known about and been working with for thousands of years - that both the Earth & the Cosmos energies affect us in multiple ways. 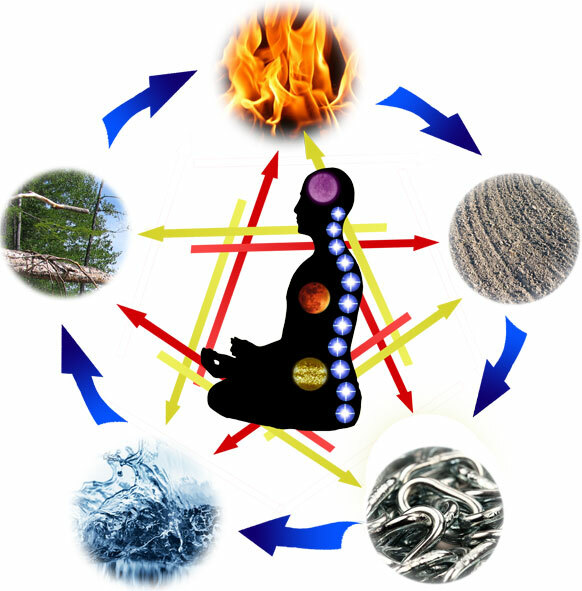 Through Consciously Aware connections with both the Earth & Cosmos Qi fields one can not only harness but also synchronise Qi/Vital Energy flows within one's Energy matrix. This is especially interesting as the Earth is always spinning - and energetically interacting - with the Cosmos energies of the Milky Way Galaxy thus if the Earth Resonance is changing (as can be seen by the Schumann resonance changes) is this Earth - Cosmos energy interaction changing or expanding? "As we know from science, the higher the frequency, the more highly diversified the information those frequencies carry. Since we are organic creatures made of matter and susceptible to electromagnetic fields, and because our lives are inseparable from the earth, then if the earth's frequency is rising, shouldn't that also raise our frequency?" 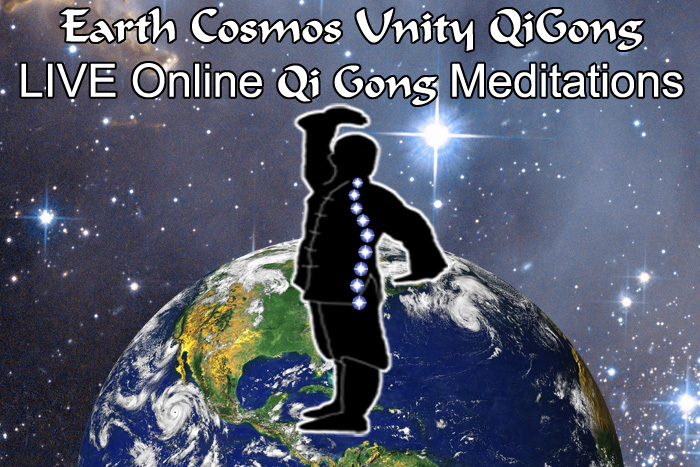 In this 4 session meditation series you will learn Traditional QiGong techniques to directly experience Earth & Cosmos Qi. Note: You are welcome to book and attend individual sessions. This course is open to all & suitable for all levels. LIVE Online meditations please do inform them. This practice has the numerous benefits of QiGong. Please book your place for these meditations in advance. Full easy to follow instructions on how to join the LIVE online Webinar are emailed to you once booked. Support available in setting up webinar for beginners.